Ahead of his visit with #Duke, 5 star big man, Bacot, has cut his list to 10. Did your team make the list? As good as advertised and improving each day!! @NewEnglandPreps @NEPrepBB @TheCityRocks ...Thanks @NewRecruitMedia !! 2019 Dalano Barton (@DALANOBANTON) checks in at #7 in the 2019 NPH rankings. @MacDuffieSchool @MikeYagmiNERR @NERRHoops @coreyevans_10. 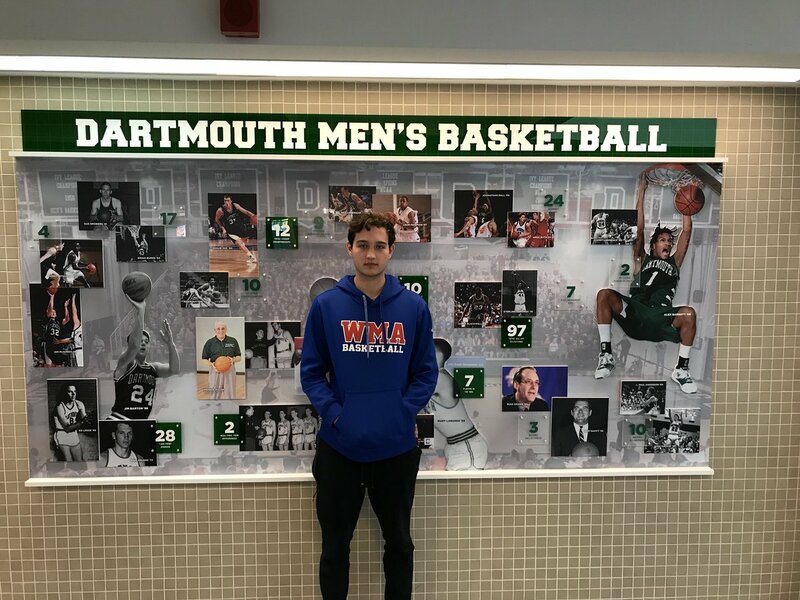 2019 G @Daniel_Klosk of the NY RENS & Wilbraham & Monson Academy HS @WMA_Basketball is enjoying his unofficial visit to Dartmouth College.